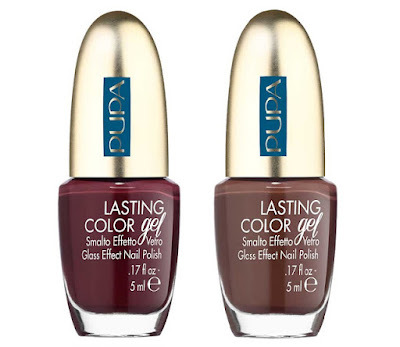 Italian beauty brand PUPA Milano has released their Autumn 2018 Retro Illusion Collection. A retro feel inspired by the 1970s. Geometric textures and patterns are combined with interesting chromatic contrasts, softened by desirable sensory materials. Velvet in all its opulence is the common thread of the Autumn collection by PUPA Milano. 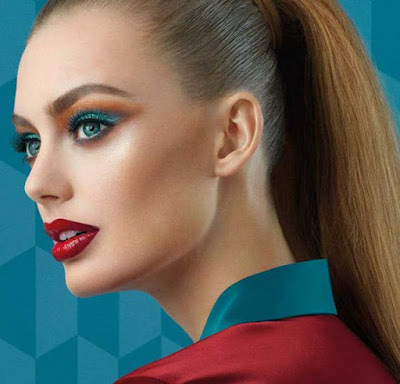 Retro Illusion is a collection created from a skilful combination of interior design, fashion and make-up, bringing with it intriguing vibrations and a vintage flavour. Housed in stunning velvet casing with gold trimmings this new limited edition collection has a feel of pure luxury extravagance and indulgence. Two perfectly matched Light Reflection Face Highlighter to create desirable light effects and gently tint the skin, giving it a new three-dimensionality. 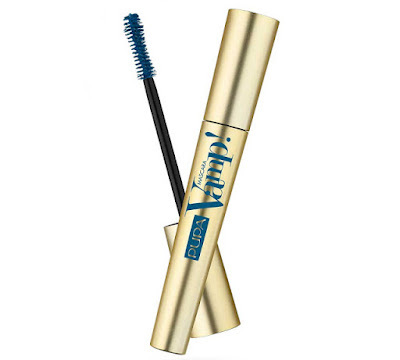 The lightweight and silky texture blends easily with your skin, embellishing it with golden micro pearls. The eyes emanate a new multi-faceted light, with a 3D effect, that come in the form of a two-sided stick: on one side a bright neon shade and a darker color on the other. The silhouettes are based on an innovative formula consisting of pearls, pigments, resin and polymers. 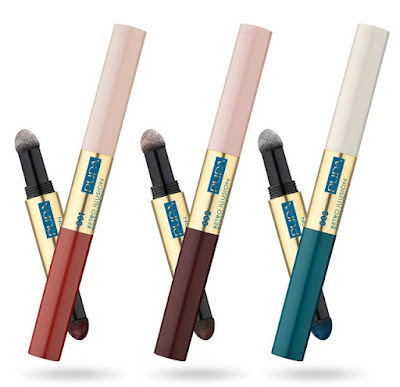 This formula ensures long durability with perfect color. 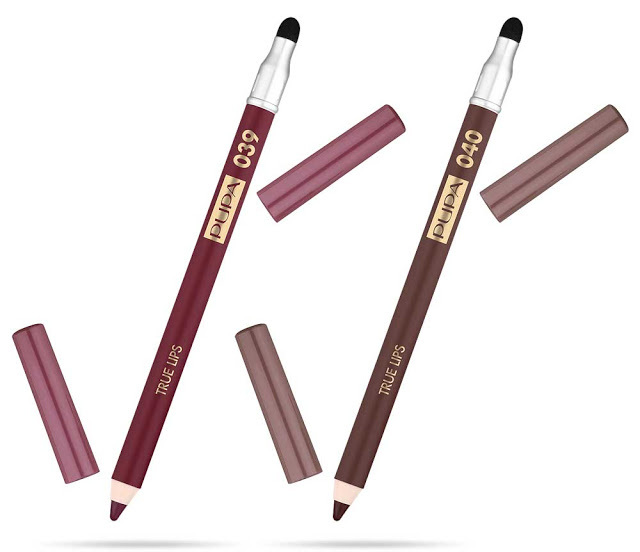 The wax and oils in the formula give the texture of the silhouettes a ceramic feel. The iconic and number one seller mascara by Pupa is offered in a new intriguing shade to celebrate the coming of autumn and to exaggerated lashes with huge volume. 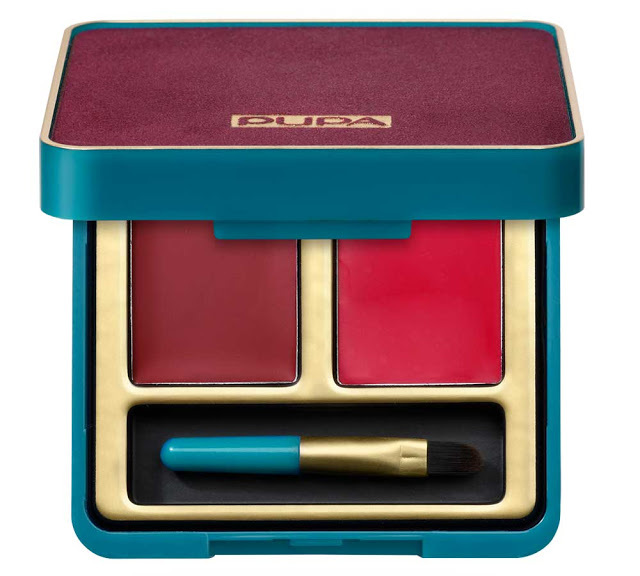 Duo lip palette that includes two lipsticks in a ceramic texture, one with a shiny finish and the other with a matt finish. Lipstick can be used individually or in combination with each other to create a three-dimensional look. The formula is light and comfortable on the lips, thanks to a mixture of wax, oils and vitamin E, which are included therein. Lip contour pencil with intense ultra-pigmented color, the pencil formulation contains lip care ingredients, including vitamin E and C, antioxidants and cotton oil known as salt and soothing.The pencils are equipped with a sponge tip to blur out sharp edged lines. Glass effect nail polish with a particularly bright finish, rich color and long lasting durability. 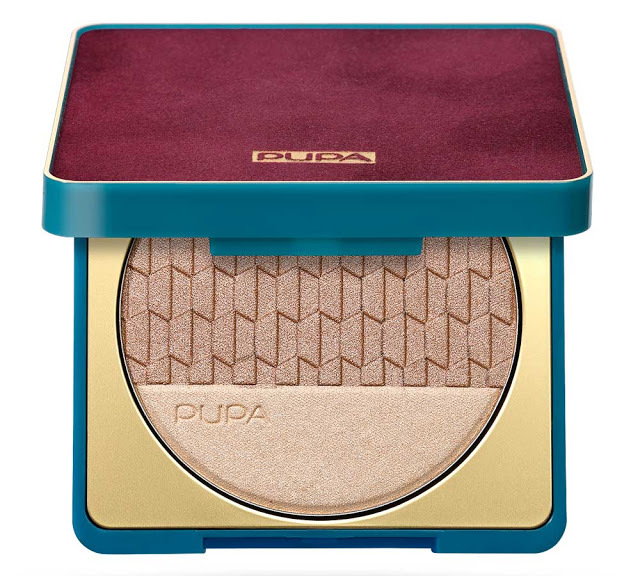 The PUPA Autumn 2018 Retro Illusion Collection is available now!